The official Battlefield Twitter account posted a series of tweets yesterday using the hashtag #justWWIthings. This short-lived marketing campaign resulted in a public outcry over the insensitivity of the hashtag. 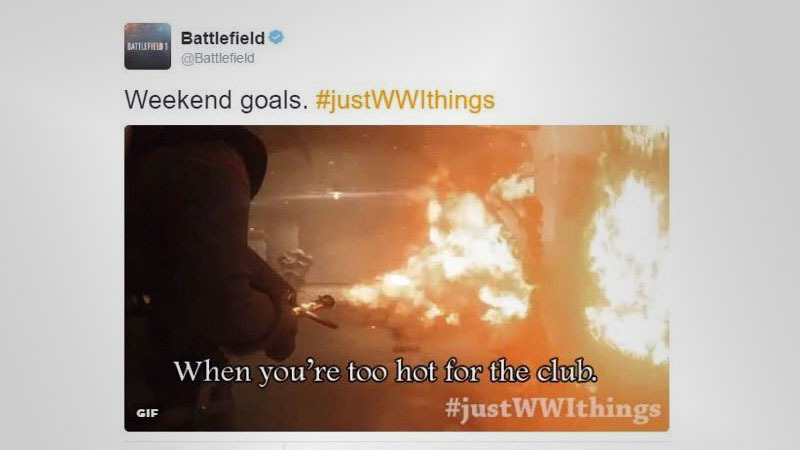 EA quickly pulled the tweets down, but not before several users had acquired screenshots of the #justWWIthings memes posted by the Battlefield account. 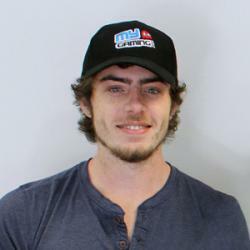 EA has issued an official apology following the public outrage of the hashtag. “We apologize for any offense taken to content posted earlier,” said the official post. Battlefield 1 is enjoying a successful launch so far, with strong sales and glowing reviews.